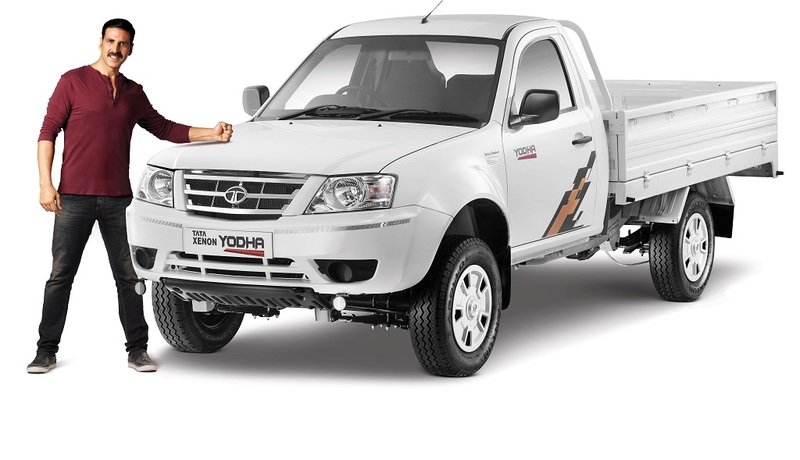 Tata has launched the new 2017 Xenon range of pick-up trucks which are being promoted under a new name ‘Yodha’. 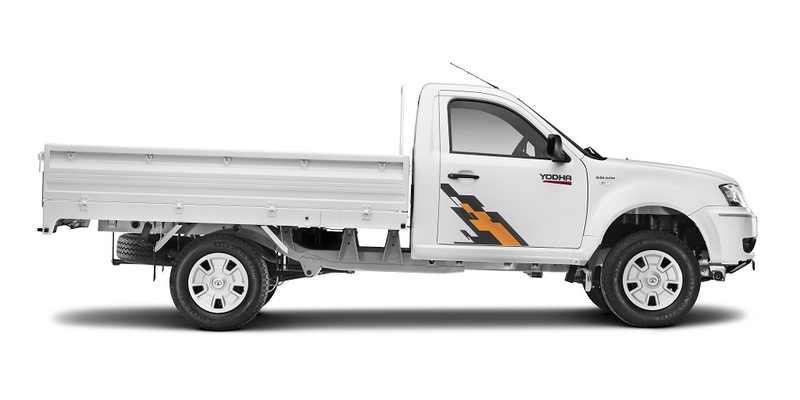 It also has a 4×4 variant but the overall range is available for commercial buyers. Service interval of the pick-up is now increased to 20,000 kms. They are also offered in 4×2 as well as 4×4 drive options. The 2017 Xenon price starts at Rs 6.05 Lakhs for BS3 and Rs 6.19 Lakhs for BS4 for the Single cab variant. 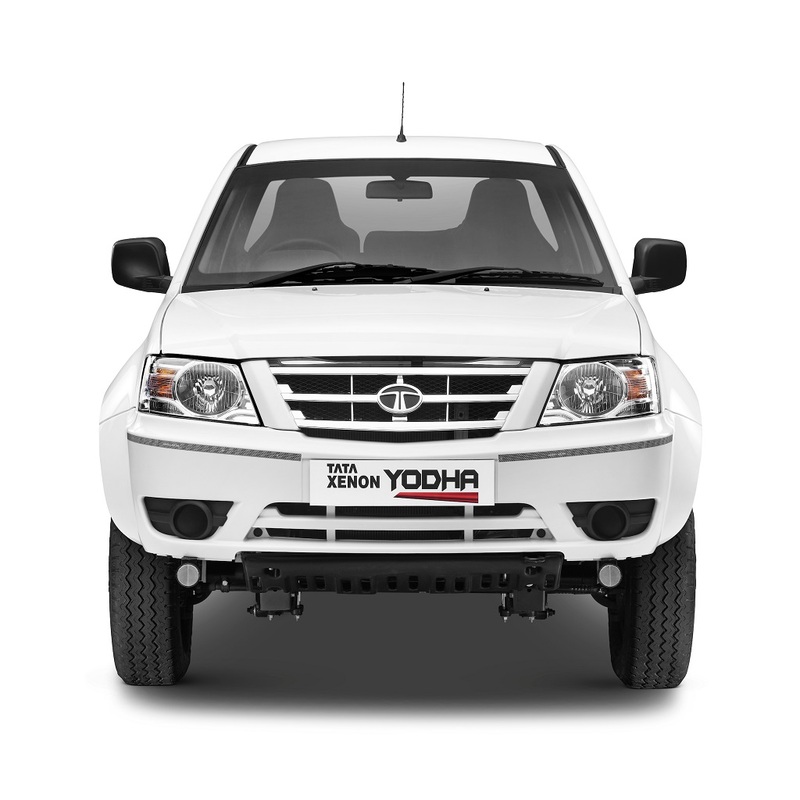 The Xenon continues with the 3.0 liter diesel engine which produces 85 bhp of peak power and 250 Nm of maximum torque. It is also offered in BS3 variant of the same engine which churns out lesser 72 bhp of power and 223 Nm of torque. Tata is offering a buy back scheme on the Xenon where they promise to take the pick-up back at 50% of the cost after four years of ‘captive’ usage. It also gets a cutomized AMC package of 3 years or 1 lakh kms (whichever is earlier). In terms of cosmetic changes, we notice a few decals here and there but there are tweaks to the motor for overall performance enhancement.